T-Bar Archives - BJ Take Inc.
A t-bar lighting application is one where the ceiling is suspended by the t-bar application and the lighting fits the standard configuration for the system. 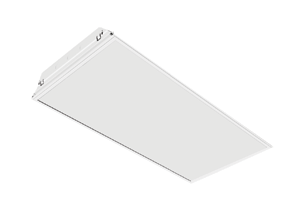 The BLRT33 is a recessed lay-in fixture designed for use in metric T-bar ceilings and is well suited for use in office spaces where a clean, professional, 30x30 footprint is required. 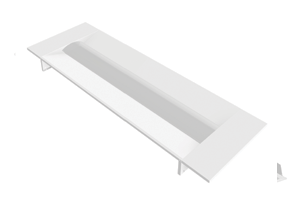 The BLRT26 is a recessed lay-in fixture designed for use in T-bar ceilings and is well suited for use in office spaces where a clean, professional, 20x60 footprint is required. 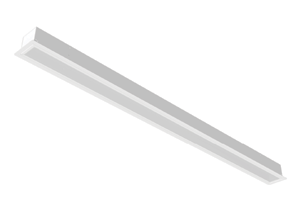 The BLRE is a recessed LED strip fixture. It is ideal for indoor use, where energy-efficiency, performance and ease of maintenance is essential. 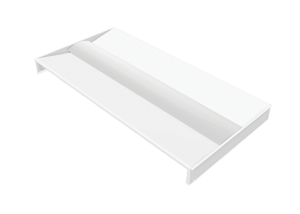 Its narrow recessed design makes it ideal for interior perimeter lighting. 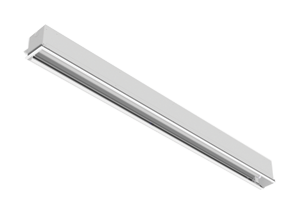 Superior-grade, recessed low profile lay-in T-Bar luminaire. 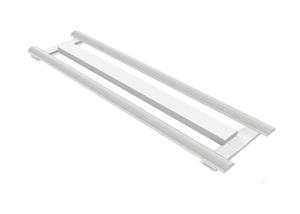 Its ideal for indoor use where aesthetics, energy-efficiency and T-Bar mounting is essential. 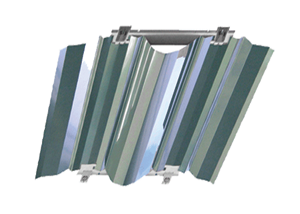 Its low-profile body is ideally suited for shallow, or obstructed plenum installations. 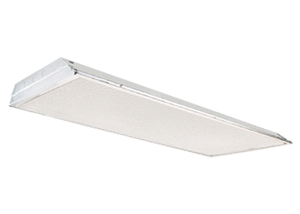 The BRLR is an LED retrofit kit offering up to 50% in energy savings over a traditional T8 fixture. 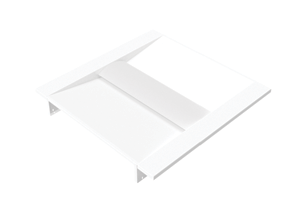 It has been designed to convert existing 2x2, 1x4 and 2x4 recessed troffers from T8 or T12 to LED.